Since already a developed location & all the facilities like hospitals, schools, shopping complexes, hotels, wide roads & green belt all the things are already present in the vicinity itself. Today Gurgaon is the fastest developing city of ASIA. If people are planning to invest or buy the property in india so gurgaon will be the best city to invest or buy property. We are going to talk regarding under- construction propertis in gugraon since we will be getting more choices , better construction quality & the new concept based projects where people can enjoy the quality of life & also most important thing, buyers will get the different-different payment plans. So that we don’t have to whole sum upfront.we can pay some amount & rest on possession. 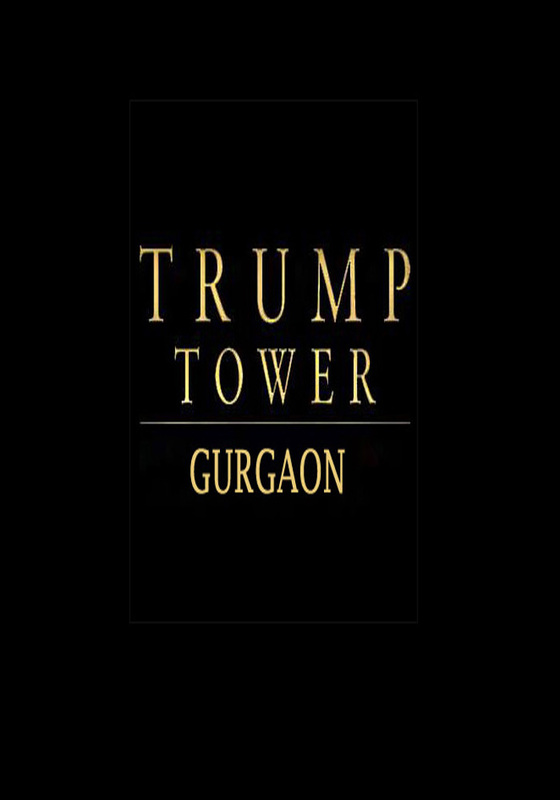 Low Rise new project launch by Adani Realty in heart of Gurgaon by the name called Adani Samsara which means world around you. 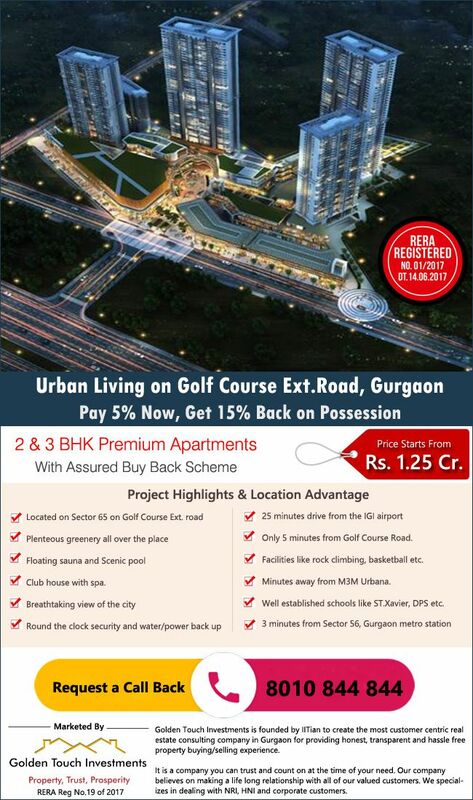 Main key feature about Adani Samsara floors gurgaon project is that it is a Low Rise development, with one of the lowest density project of Gurgaon that means for just 192 families exclusive custom units are being prepared in 18 acres of land by a India’s most reputed brand Adani Realty. Normally with such big land parcels.